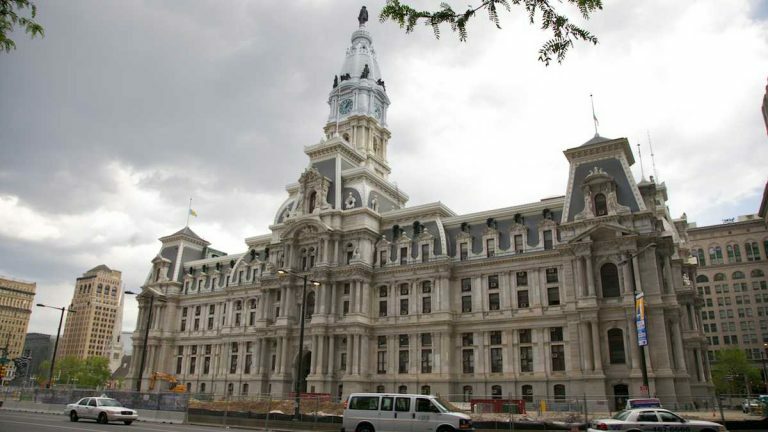 Philadelphia officials continue to crack down on employees who ignore ethics rules. In 2018, 30 employees were suspended, demoted or terminated over violating city ethics rules. One employee was caught teaching a class instead of working, said Amy Kurland, the city’s inspector general. 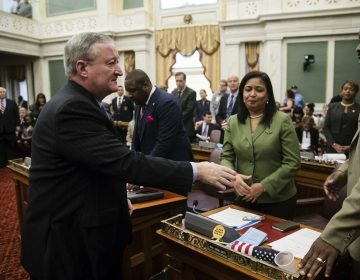 As Kurland and Mayor Jim Kenney helped swear in new integrity officers Wednesday, they detailed the ways employees have wrongly accepted outside employment, gifts or gratuities. “In 2018, the office of the inspector general saved and recovered over $10 million, that is more than nine times our budget,” Kurland said. Violations occurred in all corners of city government, she said. 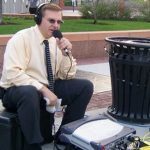 One of the most egregious examples, Kurland said, was an employee who falsified time sheets by claiming to be on the job while teaching a college class. On a lighter note, officials say they made $6 selling a Nerf gun given to a city employee as a reward for a job well done. The gun was turned into integrity officials, who put it on an auction site designed to sell surplus government equipment. 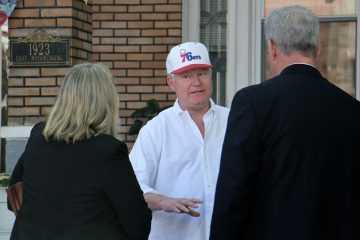 The first ad in the Philadelphia mayor’s race comes from a labor-backed super PAC supporting Mayor Jim Kenney’s re-election bid. 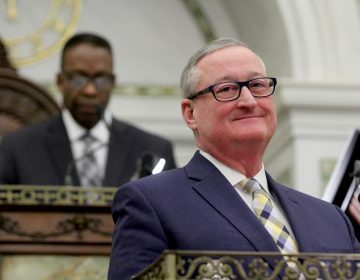 Philadelphia Mayor Jim Kenney proposes his last budget before running for re-election Thursday. Here are the top seven items to expect. The brash union boss has been the powerbroker behind a slew of Pa. politicians for years. But have Johnny Doc's "in-your-face" politics caught up with him?